Thompson, A.W. ; Harris, Z.D. ; Burns, J.T. 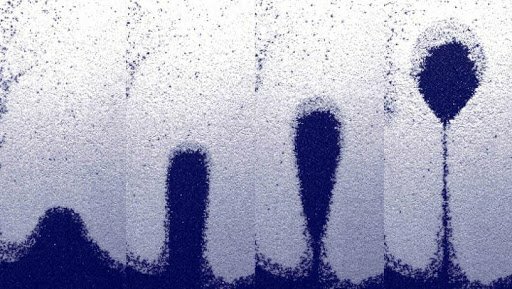 It is well known that damage induced by impinging Ga ions during focused ion beam (FIB) milling of transmission electron microscopy (TEM) specimens can obfuscate subsequent TEM characterization, especially in the near-surface region of the TEM foil. Numerous strategies for minimizing this damage have been invoked, with the most common being the deposition of a Pt 'strap' at the area of interest. However, damage can still occur in the near-surface region during this Pt deposition step and the variation in the character and extent of this damage with applied Pt deposition parameter, especially in complex structural alloys, is not well characterized. In this study, the damage induced in an aerospace Al alloy (AA7075-T651) during five different Pt deposition protocols is examined using TEM. Results indicate significant variations in damage character and depth amongst the applied Pt deposition protocols, with damage being effectively eliminated using a combined electron-beam/ion-beam Pt deposition strategy. These experimental results are found to be in good agreement with Monte Carlo-based simulations of ion implantation and the implications of these findings on recent experiments in the fracture mechanics community are explored. Thompson AW, Harris ZD, Burns JT. Examination of focused ion beam-induced damage during platinum deposition in the near-surface region of an aerospace aluminum alloy. Micron. 2019;118:43-49.